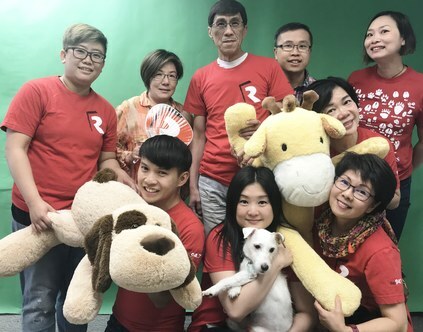 Fairchild Radio, a multicultural radio network with local operations in Toronto, Calgary and Vancouver, organized a week-long public service campaign in June called “Fairchild Radio Animal Well-being Awareness Week”. Objectives of the campaign were to prevent animal cruelty and abandonment as well as to mobilize everyone to do what he or she can to enhance the quality of life for domestic and wild animals. 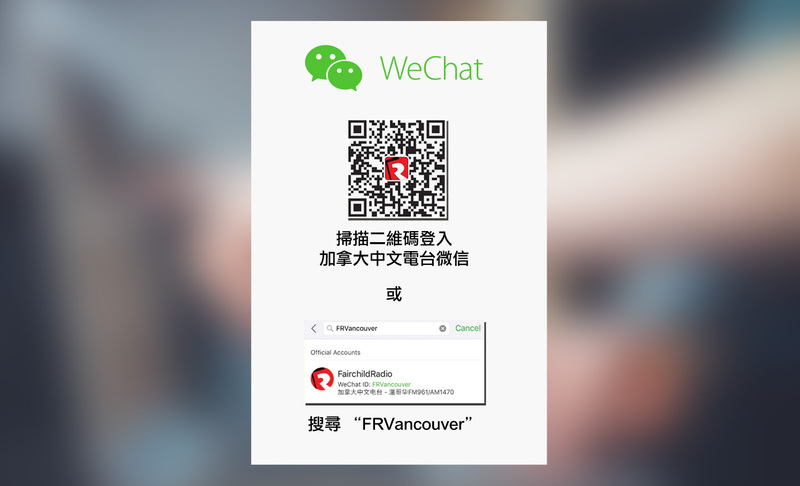 From June 9 to 15, a panel of veterinarians, animal cruelty investigation officers, pet adopters and representatives from the SPCA and Humane Society were invited to guest-host programs in Chinese on Fairchild Radio’s stations in Toronto (AM1430 & FM88.9), Calgary (FM94.7) and Vancouver (AM1470 & FM96.1). Topics of discussion ranged from “how to take care of your pets at home” to “do we need tougher laws for animal cruelty crimes”. In addition to the on-air segments, each city organized their own events to support the cause. 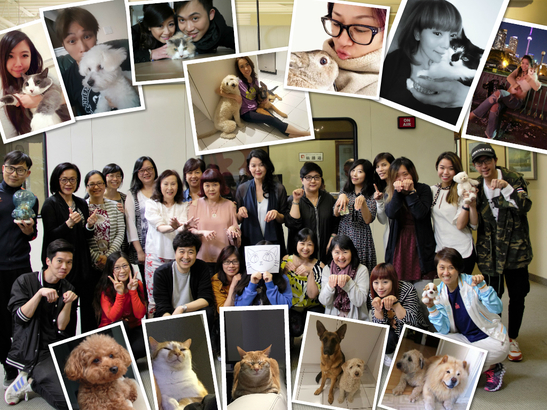 Toronto hosted a pet photo contest with no shortage of groovy doggies and cute kittens. 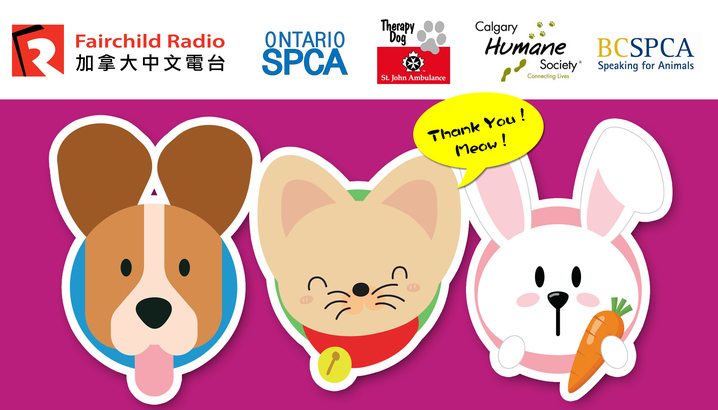 Toronto AM1430 & FM88.9 hosted a Pet Photo Contest. Calgary visited the Humane Society and shot a video, featuring a story of pets waiting to be adopted. Many of our Calgary hosts are passionate animal lovers. 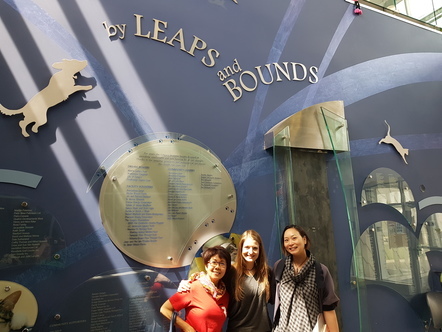 Calgary FM94.7's Terry (left) and Wendy (right) visited Calgary Humane Society. 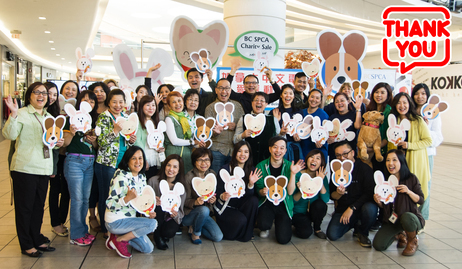 Last but not least, Vancouver wrapped up the campaign on June 15 with a cookie fundraiser where program hosts of Fairchild Radio and staff from BC SPCA sold hundreds of cookies, stuffed animals and other SPCA souvenirs, raising $2,052 in 4 hours to support BC SPCA’s animal protection program. 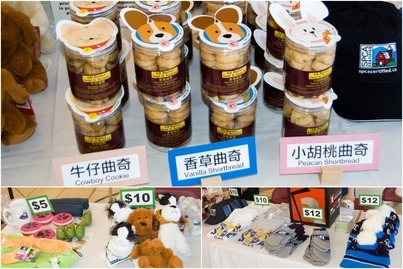 Cookies and SPCA souvenirs for sale at the charity booth. Thank you everyone for a successful campaign. See you next year!